The Naughty Lucy Burger has a sourdough bun unlike the bagel buns in the Tough Guy but has a significantly thicker chicken patty. 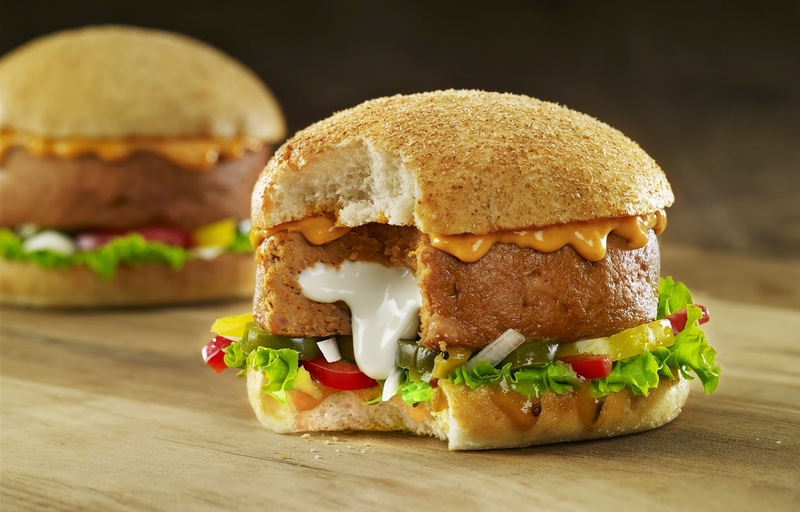 The white cheddar cheese which is in the center of the patty provides the much required creaminess which along with the chipotle sauce and fresh veggies create a riot of tastes in the mouth. Extremely filling, the dripping sauces and cheese will make sure that you lick your fingers after every bite or finish a stack of napkins in no time. However, the burger has a tendency to get soggy if not consumed immediately and so is not such a good fit for delivery or takeaway.